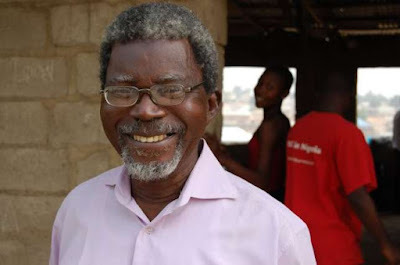 One of the actors on the old popular Tv drama, The Village Headmaster, Joseph Adu has died. Mr Joseph died yesterday at 83 in Abeokuta, Ogun State without his family disclosing what actually killed him. Apart from playing his role in the Village Headmaster, he was also a film producer. May his soul rest in peace.